Sandra Thornton, is the Assistant Artistic Director of the Cincinnati Youth Choir (CYC), Ensemble-in-Residence at the University of Cincinnati College-Conservatory of Music Preparatory Department. She also serves as the Artistic Director of the new ChoralQuest Program, and Educational Director for CYC. Thornton conducts the Vivace and Allegro choirs and teaches Vocal Pedagogy during the annual CYC Children’s Choir Summer Festival. Thornton also serves as the Director of Traditional Music at Epiphany United Methodist Church in Loveland, Ohio. Additionally, she is a professional singer with the Cincinnati Vocal Arts Ensemble, under the direction of Craig Hella Johnson. Thornton served as the Education Chair of the Greater Cincinnati Choral Consortium from 2014-2016 and became Education Director of the Cincinnati Youth Choir in the Fall of 2014. From 2012-2014, Thornton founded and directed VOCE: Voices of Cincinnati Ensemble, which was a nine-voice treble ensemble specializing in chamber music from antiquity to modern day. A native of Syracuse, New York, Thornton received a Bachelor’s Degree in Music Education with a vocal emphasis from the Crane School of Music at SUNY Potsdam. She earned her Master’s Degree in Choral Conducting from the University of Cincinnati College-Conservatory of Music (CCM), studying with Earl Rivers and Stephen Coker. Thornton has taught in Texas, Louisiana and Ohio. Choirs under her direction have consistently received superior competition ratings at state and regional festivals. While in college, Thornton received the Catherine A. English Award for Excellence in Student Teaching in 2003. In March of 2012, Thornton was the recipient of the Joy Anthony Douglas (1956) Master Teacher Residency at the Crane School of Music at SUNY Potsdam. In July of 2013, she was awarded the SUNY Potsdam Alumni Association Rising Star Award, which is awarded annually to an alumnus who has graduated in the last 10 years who shows marked promise in their intended field of study. In 2013, Thornton was a quarter-finalist for the first-ever GRAMMY Foundation Music Educator of the Year award. She was one of 217 music educators across the United States to receive this honor and was chosen from over 30,000 nominees. She regularly conducts choirs in the CCM Feast of Carols. In March of 2013, Thornton made her Carnegie Hall conducting debut with the Anderson High School Mixed Chorus. In demand as a conductor and a choral clinician, Thornton has conducted honor choirs in Ohio, Kentucky, and New York, and has presented educational sessions and choral reading sessions at the Ohio Music Education Association, and the American Choral Directors Association Central Division Conference and Children’s Choir Conductor’s Retreat. 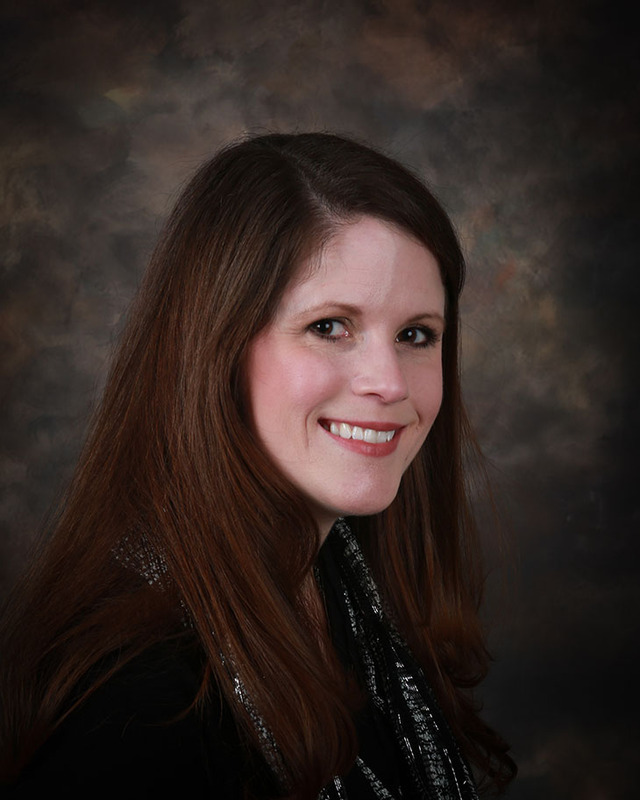 Her professional affiliations include The Ohio Music Education Association, the National Association for Music Education and the American Choral Director’s Association.